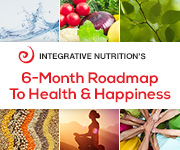 « Fight Inflammation with this Yummy Smoothie! Yesterday was my daughter’s birthday! She loves it when I bake her birthday goodies. I, myself, am not a dessert eater…but do love to create at times! In a #pinch, and not really wanting to take the time to come up with a recipe, I found myself in the #baking aisle at the market checking out all of the boxed mixes…however, not loving the preservatives, etc. 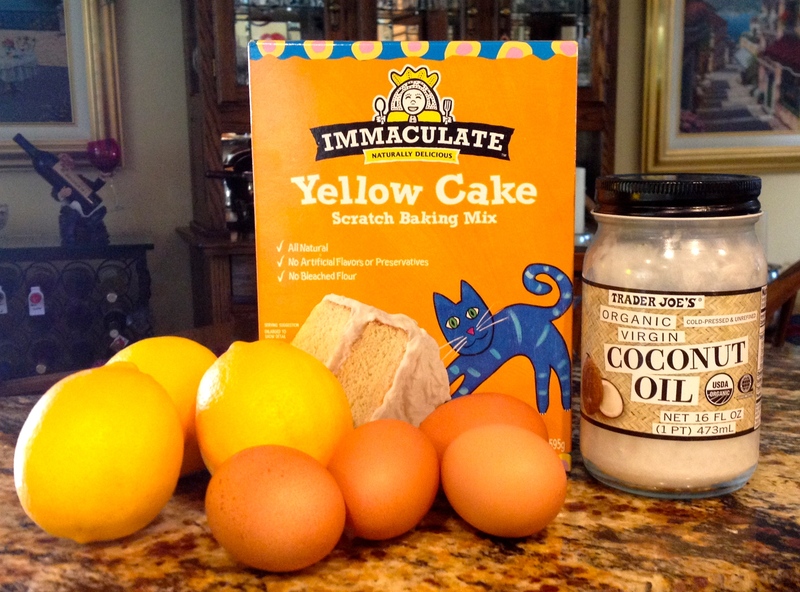 that they contain.. one caught my eye… Immaculate, Naturally Delicious, Yellow Cake SCRATCH Baking Mix! So I came up with a plan!! I decided to replace a few of the baking ingredients with lemon and coconut oil! 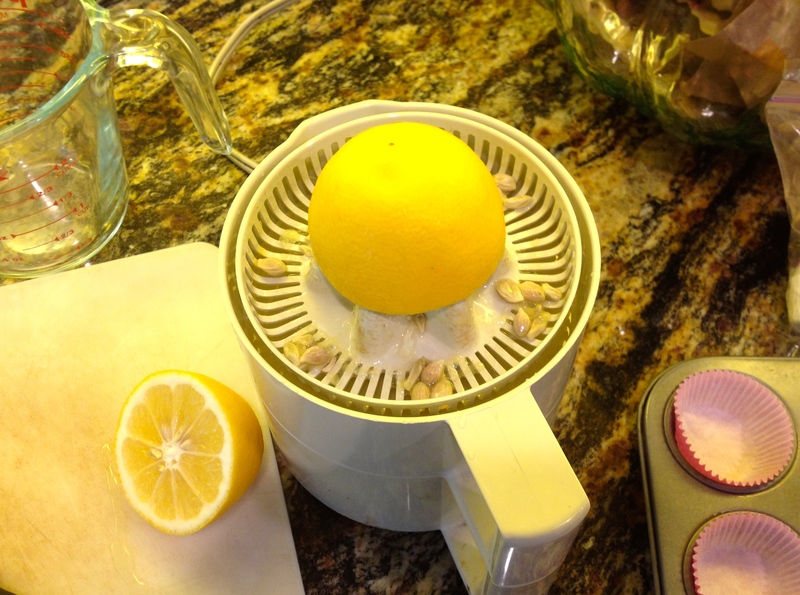 The recipe called for 3/4 cup of milk… I replaced it with 3/4 cup of freshley squeezed lemon juice..My dad grows the best lemons! Then…instead of the 3/4 cup of butter, I used 3/4 cup of organic virgin coconut oil..
And of course the 4 eggs I used were Free Range Organic.. I then #zested the lemon rinds and added that to the mix! I preheated the oven to 325*. I baked them between 15 and 18 minutes. Make sure to check centers with a toothpick! I refrigerated them until the next day when I had time to frost them! I topped them with a Cream Cheese frosting! 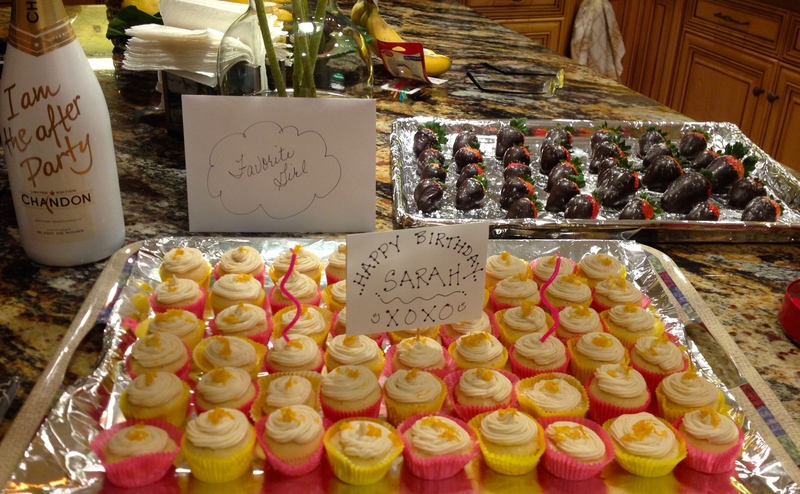 I must say…they were a hit! YAY! 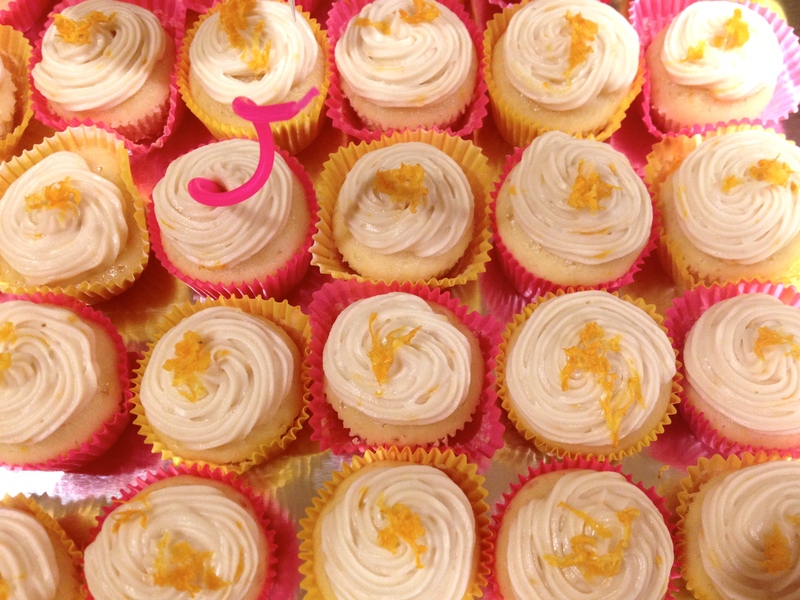 If you would like the recipe I used for the frosting…feel free to email me!